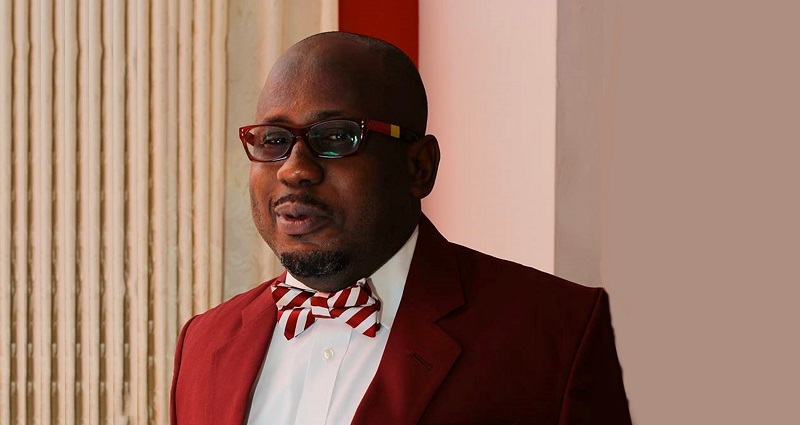 The Head of Department of Marketing and Entrepreneurship at UGBS, Prof. Robert Ebo Hinson, made a presentation at a Bloomberg Media Initiative Africa event, organised on November 7, 2018 at the Kempinski Hotel Gold Coast Accra, representing the Dean of the University of Ghana Business School. Prof. Hinson, in his speech, urged universities who were now joining the Bloomberg initiative to become brand ambassadors for excellence. He further explained that media practitioners present would reflect excellence in their work after going through the programme, making Africa stronger. In his concluding remarks, he added that “news is amplified in ways one cannot imagine, therefore if Africa’s story is negatively presented, it would never grow to become what it is actually meant to be”. The Bloomberg Media Initiative Africa is a Pan-African programme to build media capacity, convene international leaders and improve access to information in order to advance transparency, accountability and governance on the continent.